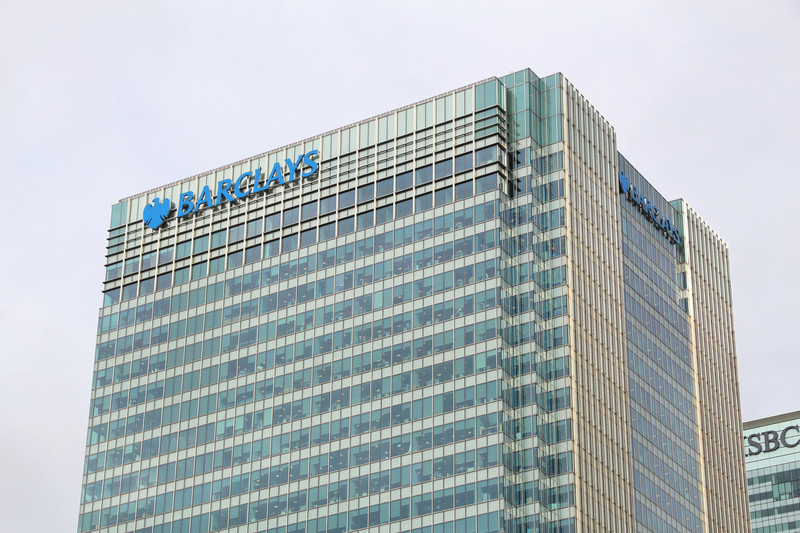 Barclays has announced that it has teamed up with the UK Government to provide £1bn of development finance to help build thousands of new homes across England to help increase the pace and volume of housing provision. Launching the fund, John McFarlane, Barclays’ Chairman, said: “There is a vital need to build more good quality homes across the country. This £1bn fund is about helping to do exactly that by showing firms in the business of house building that the right finance is available for projects that help meet this urgent need.